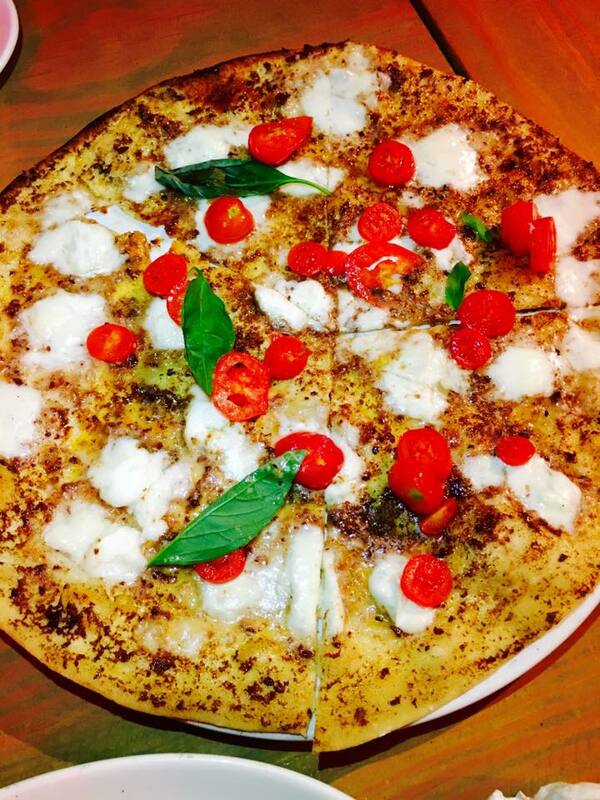 Italian food is the only way to escape mum's mjadara during lent season and what is more delicious than a pizza. 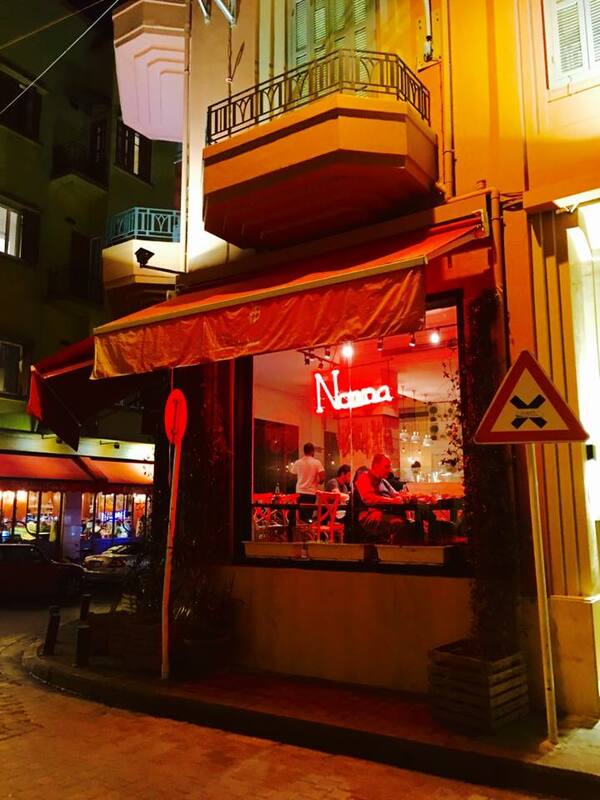 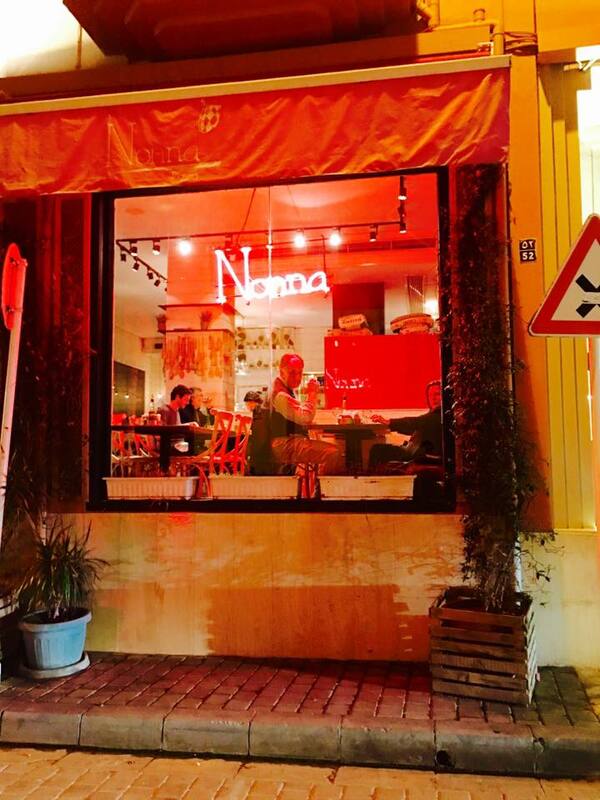 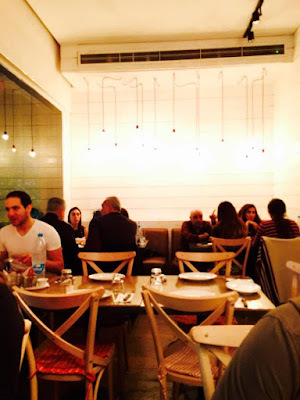 Nonna is a pizzeria that serves the thinnest and the crispiest pizza in Lebanon. 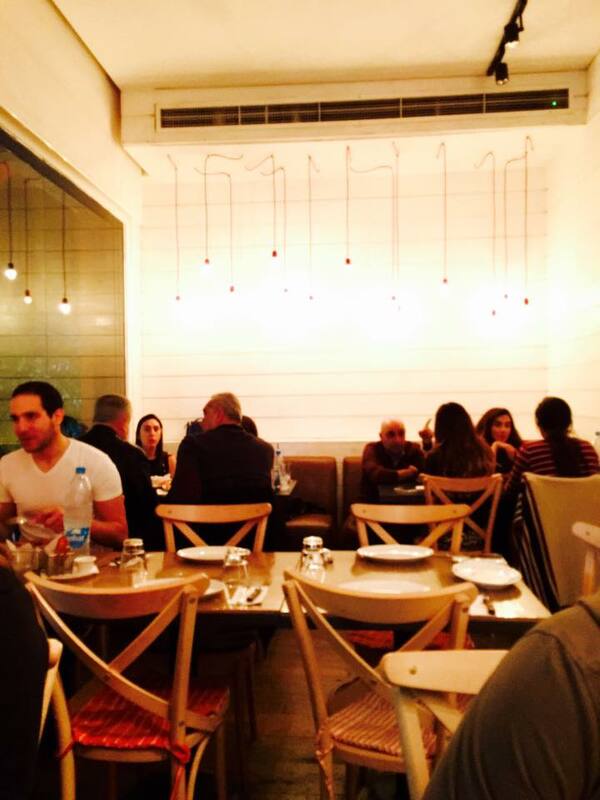 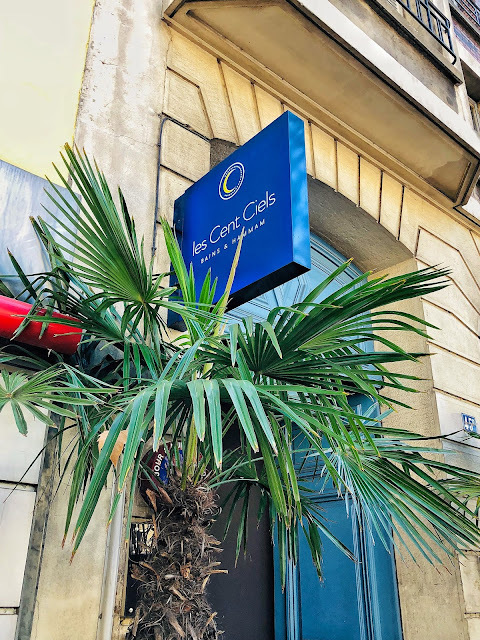 It's located in Abd El Wahab street facing Le Relais du entrecote. 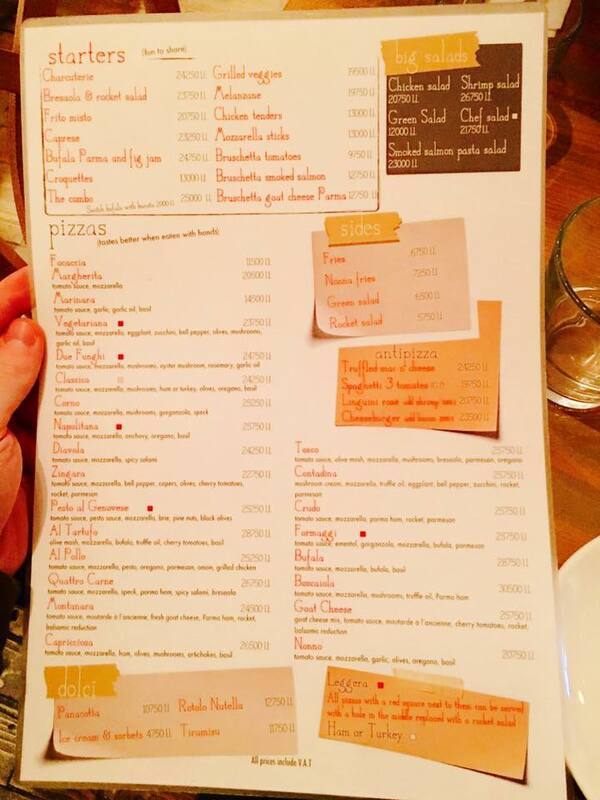 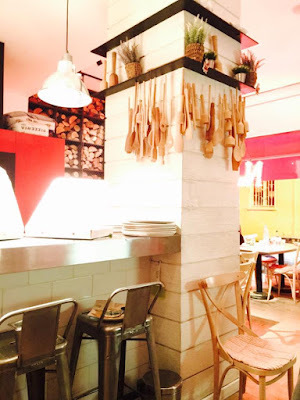 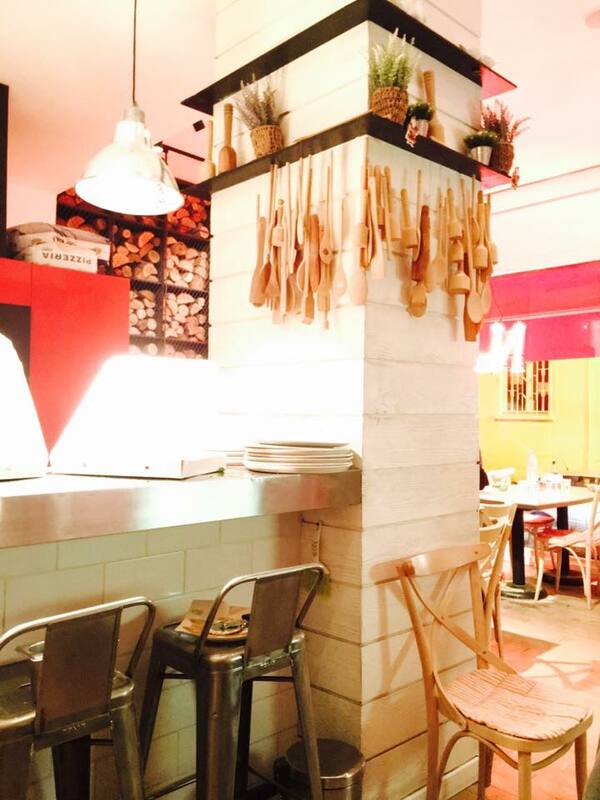 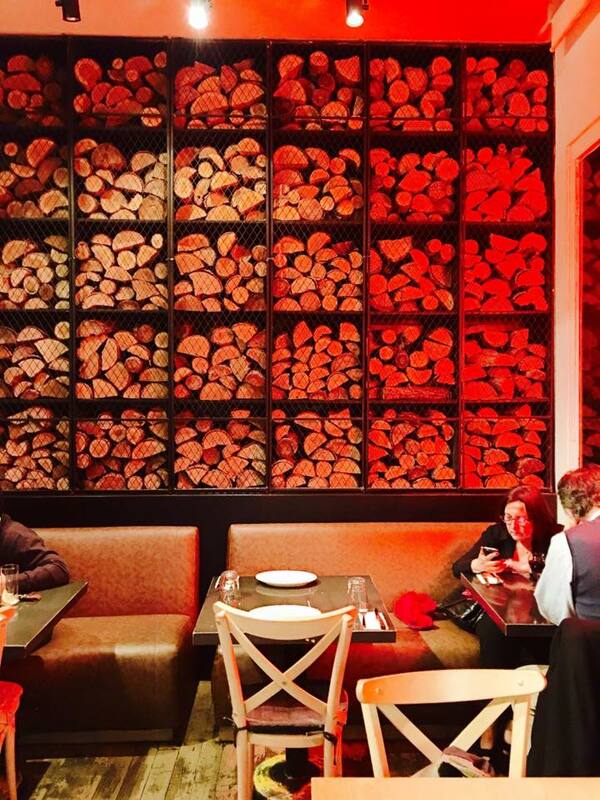 It's a small restaurant but with a special charm where you can see the preparations of the pizzas and the wood oven. 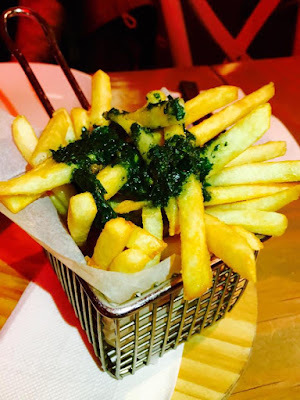 •We started with their nonna fries that consists of thin crunchy golden fries topped with delicious pesto sauce. They were very addictive and we finished them even before the pizza arrived. 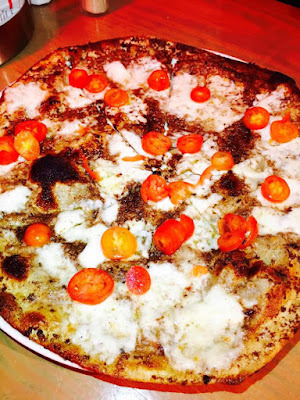 •Our radars directly notice every truffled item on the menu so we couldn't but try their Tartufo Pizza consisting of their special dough topped with tapenade (blended olives with olive oil) cheese, cherry tomatoes and truffle oil. The first one came burnt so we complained and they directly prepared for us another one. It was orgasmic! 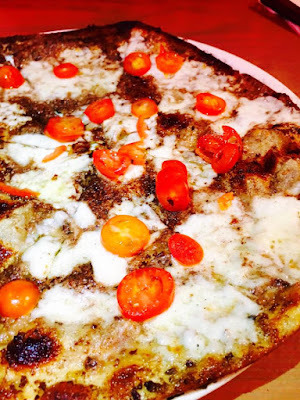 The best truffle pizza in Lebanon; the cheese is so tasty, the truffle flavor is present and the cherry tomatoes made it lighter by adding some tanginess. For desserts we went for the Rotolo Nutella and it turned to be phenomenal! 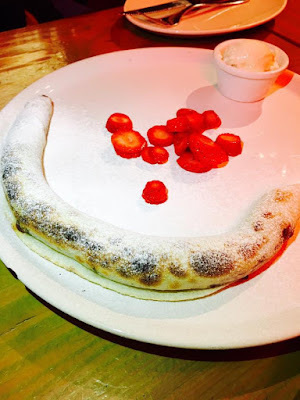 It consisted of a wrap (same yummy dough as the pizza) filled with an extremely generous amount of Nutella and served with strawberries and vanilla ice cream. 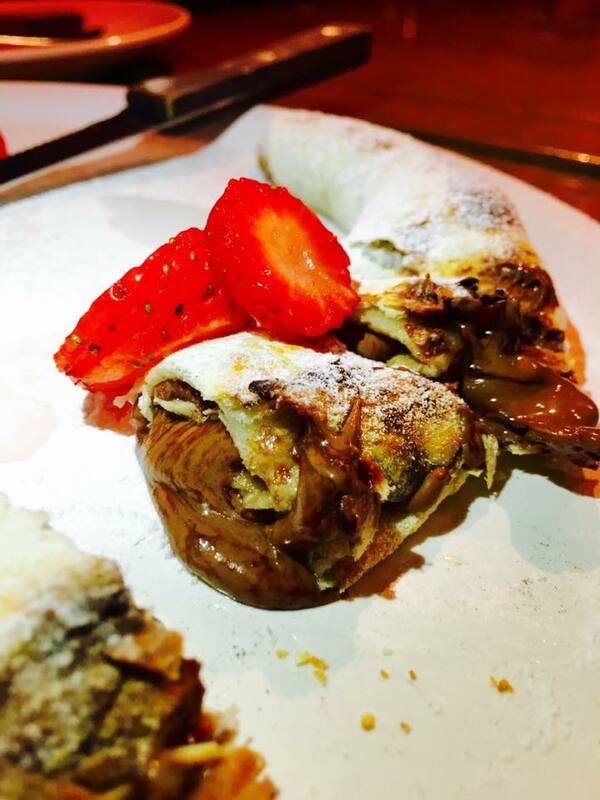 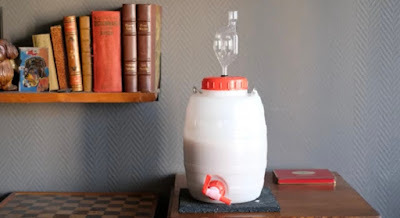 We simply loved it. 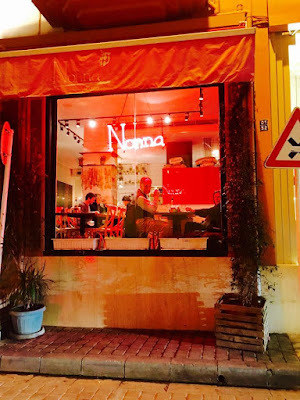 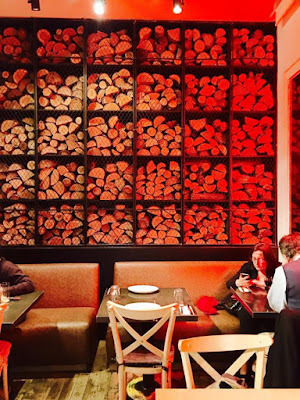 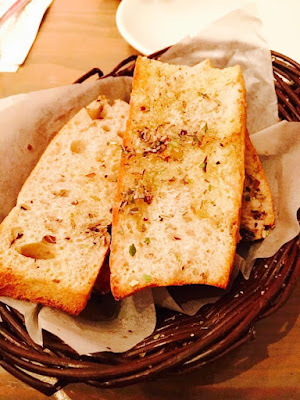 Nonna kept the high standards after 2 years from our last visit by serving delicious pizzas that are light on the stomach but fill you with happiness. 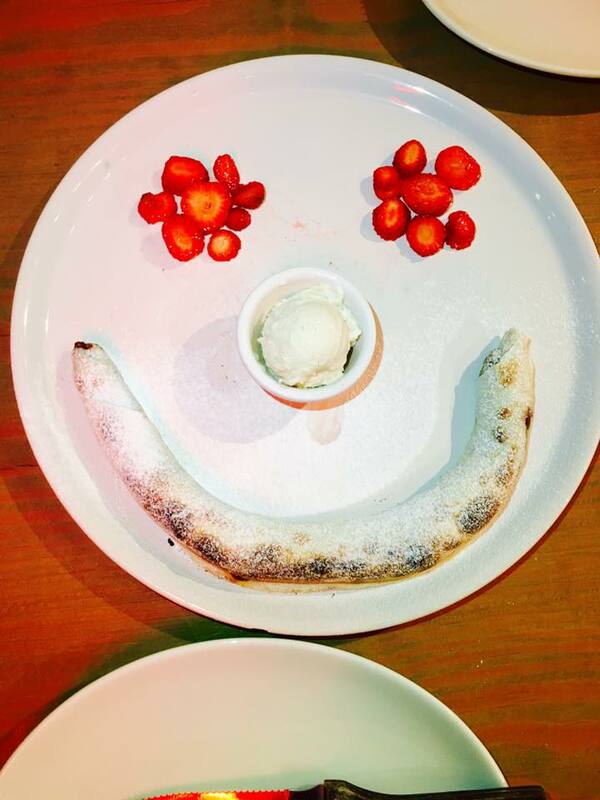 When was the last time you tried out Pizza Hut?